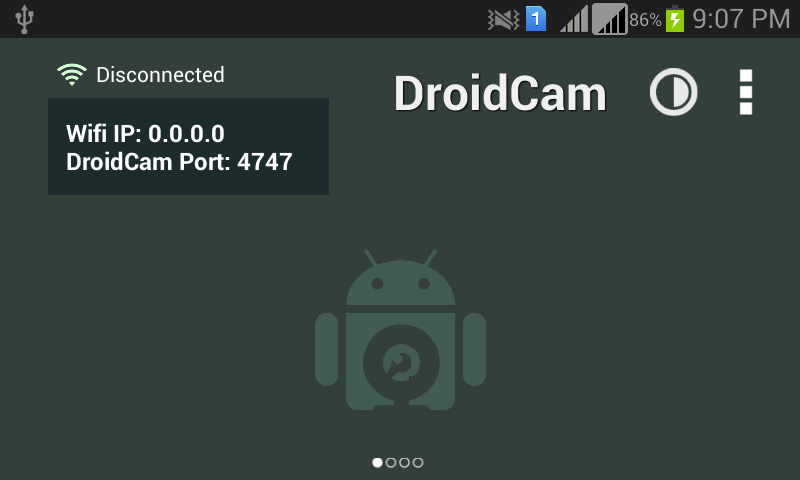 DroidCam will offer you the possibility to use your mobile phone as a webcam or microphone on your computer, using either WiFi or USB. 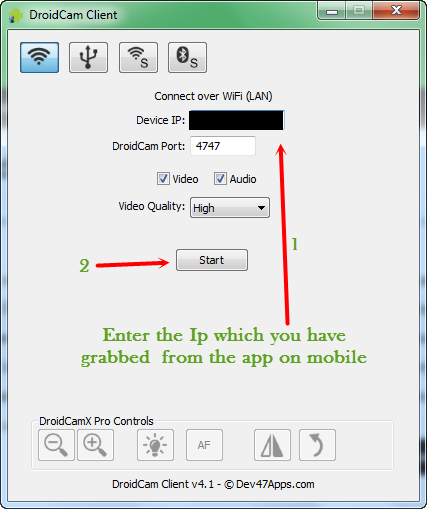 Due to this application, you can use the "DroidCam Webcam" setting within various IM programs such as Skype, Yahoo! Messenger or MSN Messenger, or talk via "DroidCam Microphone".